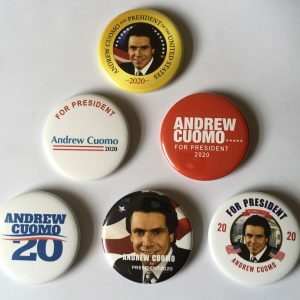 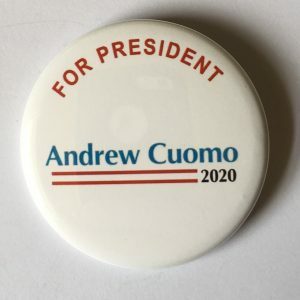 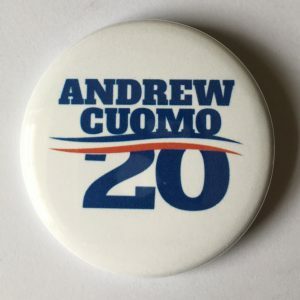 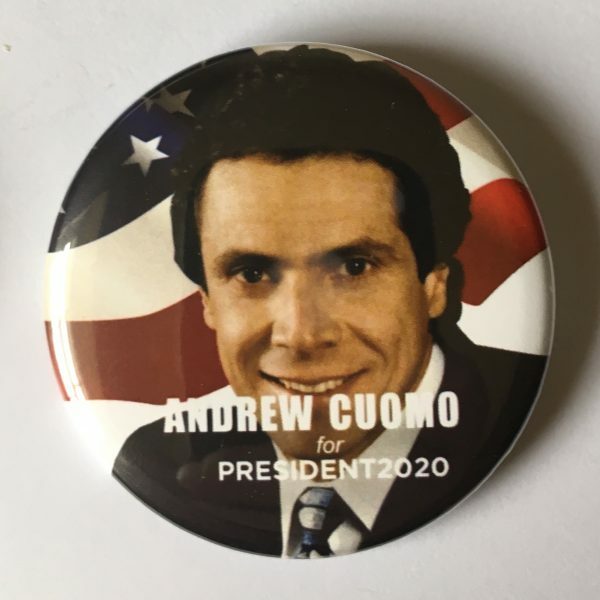 Andrew Como Campaign Button (COMO-706). 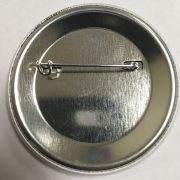 This beautiful button measures 2.25” and is in excellent condition front and back. We use the highest-grade materials and each Jacky Rosen button is 100% Made in the USA.